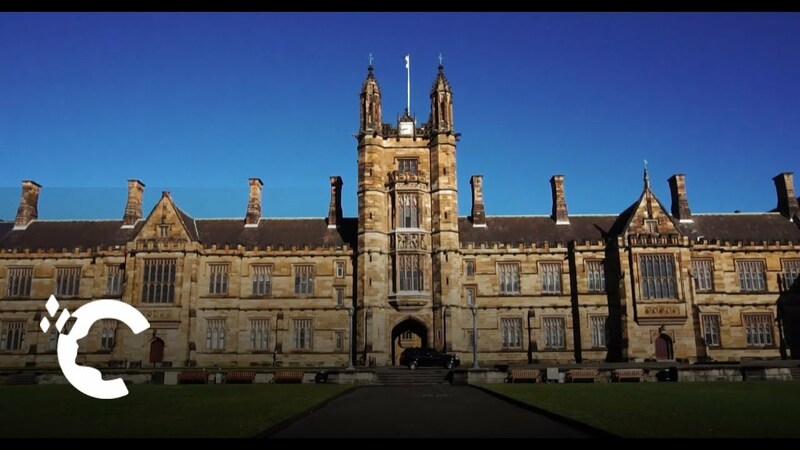 Thinking of studying medicine(MBBS) in Australia? Australia, The education system in Australia, is of top quality. 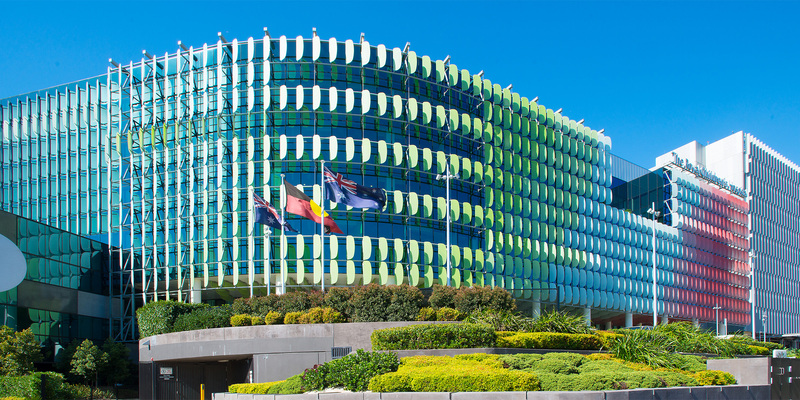 Australian medical schools have excellent international reputations for the quality of their training and research it offers. Sydney Medical School is ranked number one in Australia and has excellent clinical training facilities at a range of teaching hospitals. The Bachelor of Medicine/Bachelor of Surgery (MBBS) is a four-year professional graduate-entry medical degree encompassing basic and clinical sciences, clinical knowledge and skills, research, and elective opportunities. 2014. 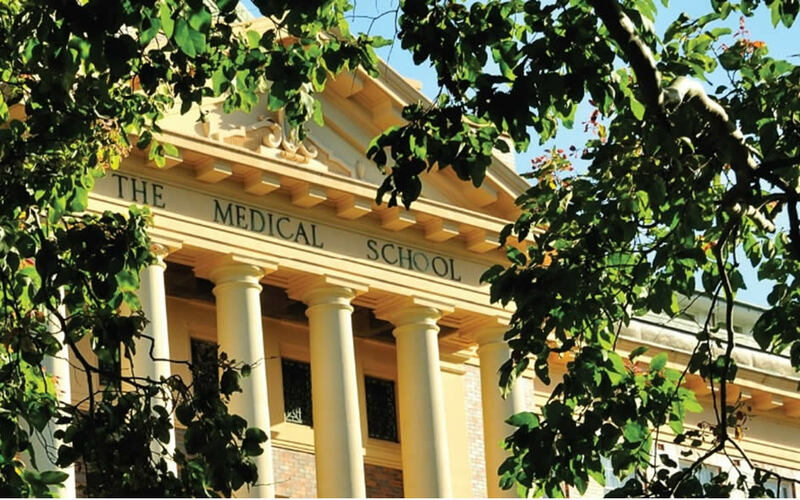 The last cohort admitted to the MBBS at Sydney Medical School commenced in 2013. Years 1 & 2 are spent primarily on the main university campus at Camperdown, but clinical training commences in the first weeks. For years 3 & 4, students are based in their clinical school.